I had electrical work done on my Ford Ranger by Warner's. They were first class. Warner Transmissions are the most professional business and technological automobile specialist ive done business with in the bay area. It was a joy to work with such a great place. I highly recommend Warner Transmissions. They replaced the transmission in my 2004 C5 LS1 Corvette. It was done before I expected and quoted but also they let me know of a potential future problem and was able to catch and fix it before it costs more down the line. Thanks for all your help. Warner rocks I used to do all there towing. 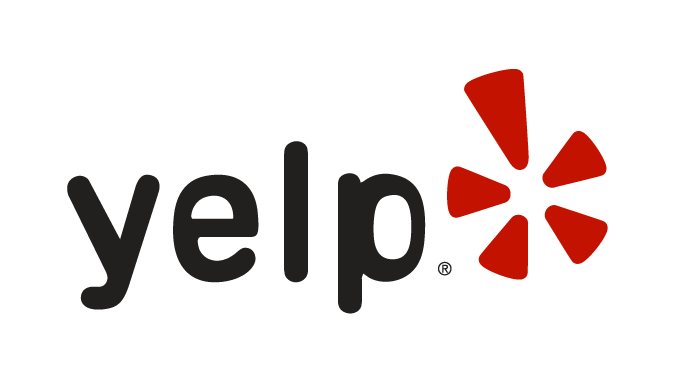 When I worked for All Bay Cities towing in concord Both are great companys i never hesitated to recommend them to my good customers and bad ones for that matter . Review Stream Powered by OMG National | © Copyright 2019. 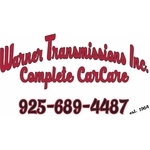 Warner Transmission & Complete Car Care. All Rights Reserved.